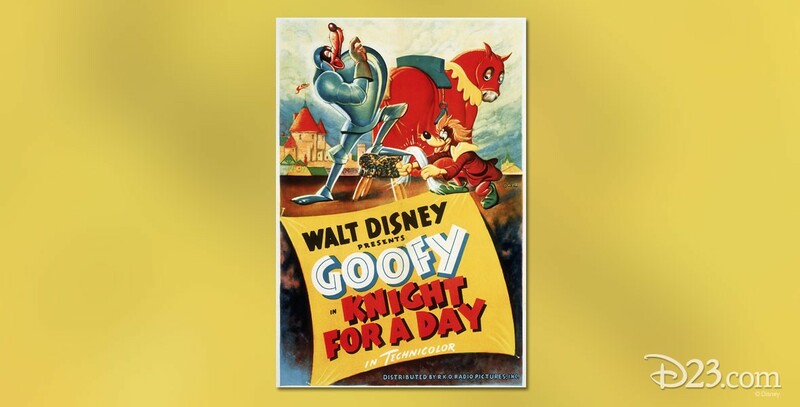 Knight for a Day, A (film) Goofy cartoon; released on March 8, 1946. Directed by Jack Hannah. In a jousting tournament, a squire accidentally is put in a knight’s place and beats all the contestants, winning the hand of Princess Esmerelda. Goofy plays all the parts.